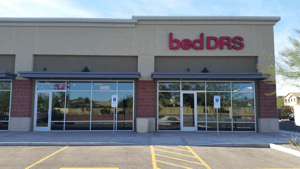 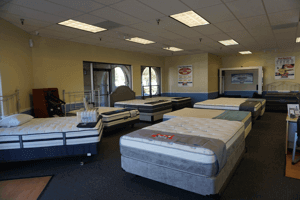 Our showroom is located in North Scottsdale. 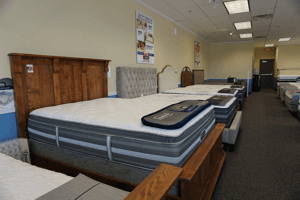 We’re proud to be different from other mattress stores. 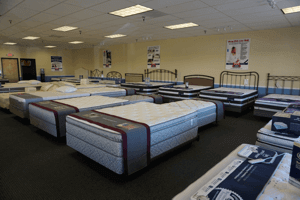 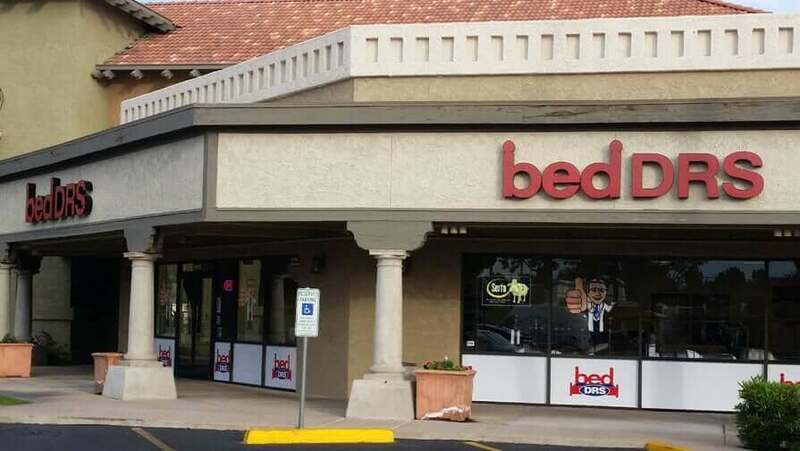 From our price guarantee, to our wide variety of mattresses, comfort promise, and knowledgeable salespeople that will work with you to guarantee you find that perfect mattress. 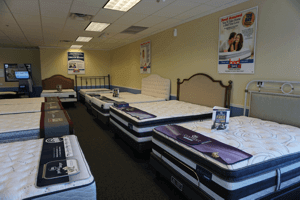 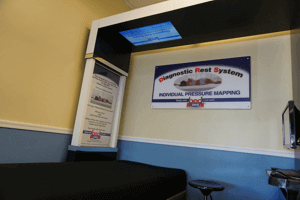 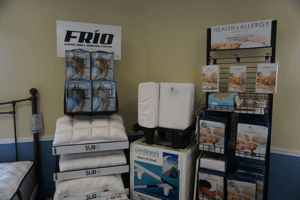 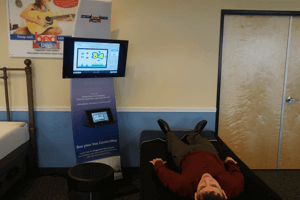 Come in and see us today so we can help you get that perfect nights sleep!